ALC scheduled a visit to High Court International Arbitration Centre for students of BA.LL.B 2016 and LL.B 2017 batch on 9th November. 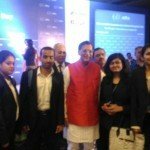 In today’s competitive world one must have a thorough knowledge about their profession to excel in their career. We at ALC are much focused towards the hands on learning and experience for its students and scheduled various legal & corporate visit for students which help then in both personal & professional development. Human rights is a burning topic of today and it becomes mandatory for the aspiring lawyers to be abreast with the latest up -gradations in this regard. The governments of the world are taking a lot of interest in this regard as the world is grappling with terrorism, high rise in racial violence and domestic unrest. Keeping this in view Asian Law College organized a visit to National Human Rights Commission for the students of BA.LL.B .Mr. Sanjay Dubey, Director Administration addressed the students and explained about the Universal Declaration of Human Rights. Students gained a better insight about the protection of Human Rights Act, 1993.He emphasized on the importance of human rights for everyone. A detailed description of the functions and powers of the commission was presented in front of the students in an interesting and engaging way which helped them to understand the entire concept of human rights in a better manner. The students of BALLB were very enthusiastic about this visit and learnt a lot from this interaction. They are aspiring lawyers and such interactions will definitely shape their future. These interactions make the students learn a lot about our own country and present day challenges that are faced by the nation. Asian Education Group has been organizing educational excursions for the students of BALLB (16-21) Batch. 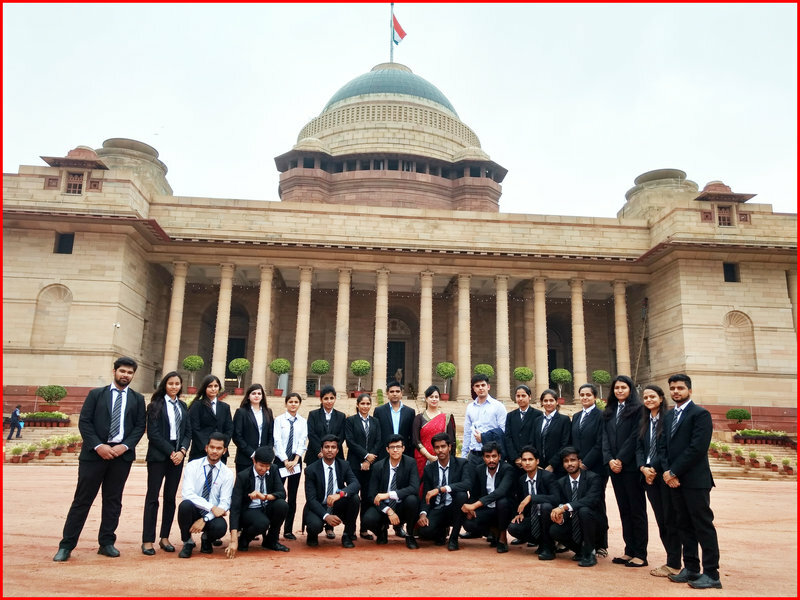 It was a great opportunity for the students to visit one of the most prestigious buildings in India-Rashtrapati Bhawan / Presidential House on 19th August 2017. The students were able to get a first-hand experience of the British Architecture and an understanding of procedures and code of conduct / protocols which are being observed by the President. The students were also briefed about the history of the presidential house, the various ceremonies which take place and architecture which had a Persian influence. It also provided a symbolic picture of our democracy and the political system to the upcoming lawyers who have talent and promise to usher a brighter tomorrow. This visit would prove a defining moment in the lives of our aspiring lawyers as they have learnt a lot from the same. The students were highly enthusiastic and were posing queries regarding the various protocols that are observed during various ceremonies. 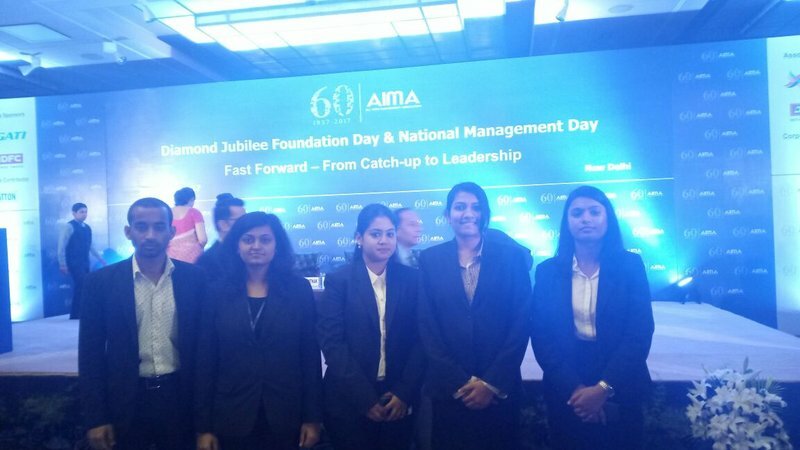 The young aspiring lawyers of Asian Law College were invited to be the part of AIMA’S Diamond Jubilee Foundation Day and National Management Day. 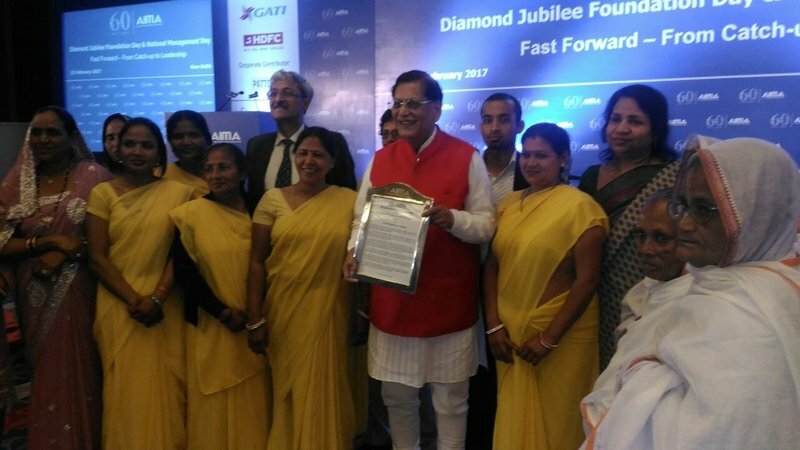 The theme of the deliberation was “Fast Forward – From Catch-up to Leadership”. 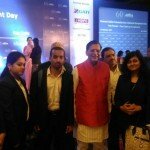 The event was held in Hotel Le Meridien, New Delhi on 21st February 2017. 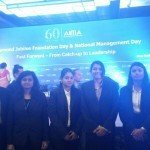 The top executives of the corporate were a part of the event and our budding lawyer got an opportunity to know a lot about the functioning of various companies. 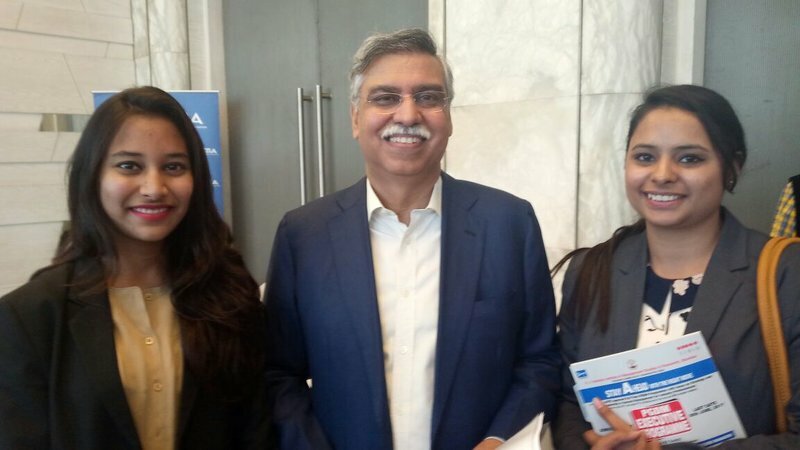 The students met Shri Sunil Kant Munjal, President AIMA and Joint MD Of Hero Moto Corp. 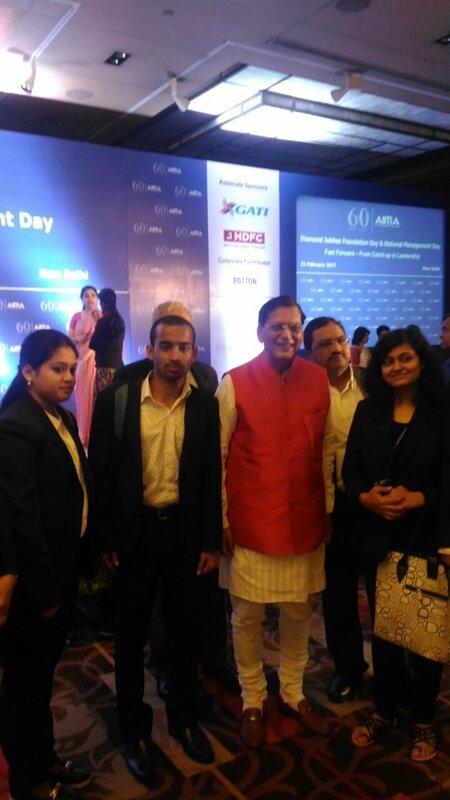 They also met internationally acclaimed personality Dr Bindeshwar Pathak, founder of Sulabh International. 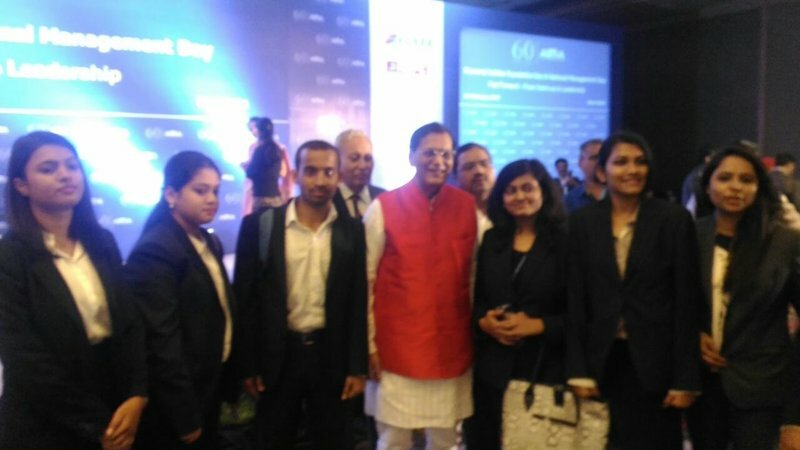 The students were very enthusiastic to be the part of a high profile celebration and to have interacted with the well known personalities. Asian Education Group organized Industrial visit to Yamaha Motor Company Limited for the students of BA LLB(16-21) Batch on 25-10-2016. 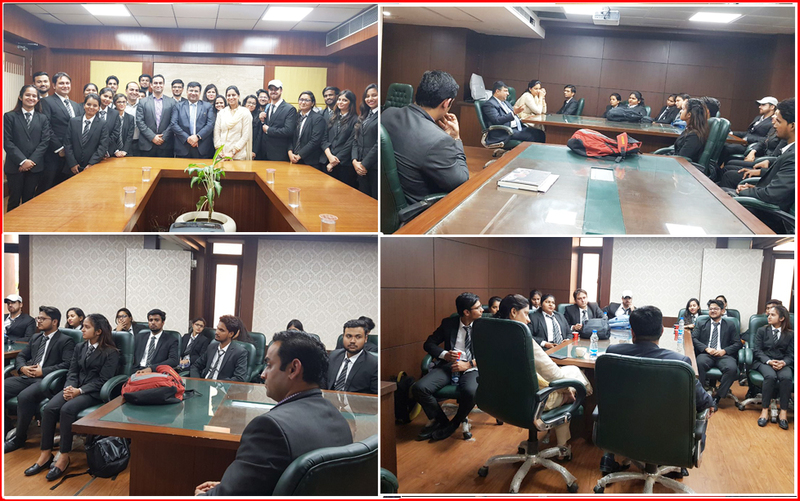 This visit was aimed at making the young budding lawyers aware about the corporate legal aspect of the company. The students were taken to the communication’s department where we met Mr. Anil, Senior Manager Legal Department, & Ms Shifia. Mr. Anil spoke about the Legal aspects in a manufacturing industry. It was quite informative and was a good learning experience as he was the legal expert and shared experience about the company’s issues and its entire legal frame for import and export of the units, how they deal with labor law, compensation and trade unions in their company. The legal expert talked about almost 30 laws related to finance field which are applicable in the manufacturing industries. At the end of the session, students raised their queries and received practical answers which are important from their practical skill development perspective. 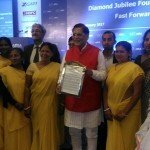 The Industry Coordinators were presented a memento as a token of respect and acknowledgment. The visit was coordinated by Ms. Malvika Sagar and Ms. Kavita Khurana. 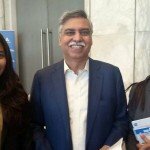 Asian Education Group organized a visit for B.A. LLB to Parliament Museum on 15-9-2016. The students were greeted by the Museum officials and they took them to the highly secured venue. There were briefed about the various national symbols including the National Emblem.